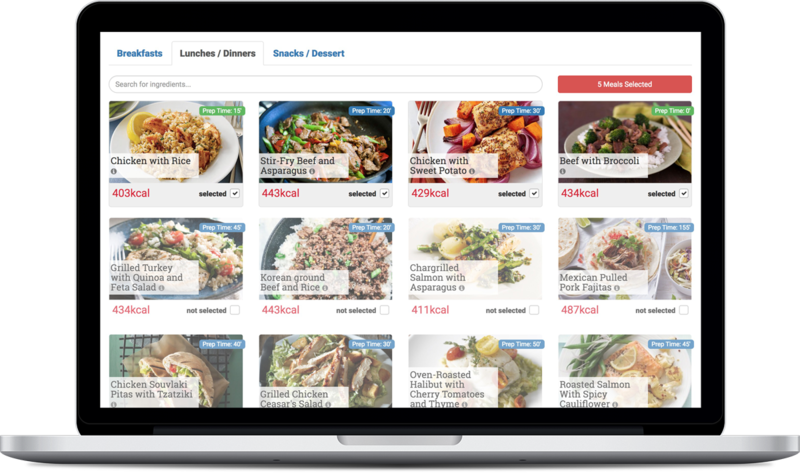 A weekly meal plan, that works! 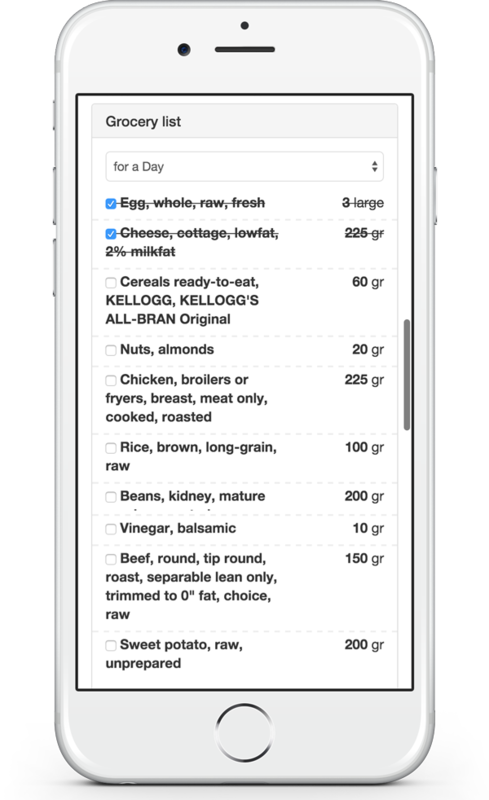 An application that educates you on what to eat, how to cook it and keeps you accountable. Have a weekly meal plan always in place. Track your weight and stay accountable to your diet! The number one reason for losing the focus on your diet is not knowing what to eat next. By having a proper meal plan in place, you are constantly making progress towards your goal, without distractions. If you want the best for your body, you need to pay attention to the details. Get the proper amount of fiber, protein, carbs and fat from your diet by eating the right foods. Dutrition© 2018. All Rights Reserved.